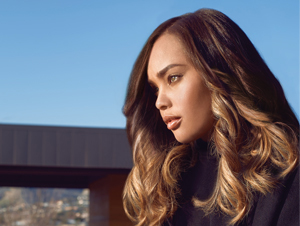 As a top rated Dallas hair extension salon, we have partnered with elite brands (Hairdreams,Easihair Pro, etc.) in the industry to provide quality extensions and services. 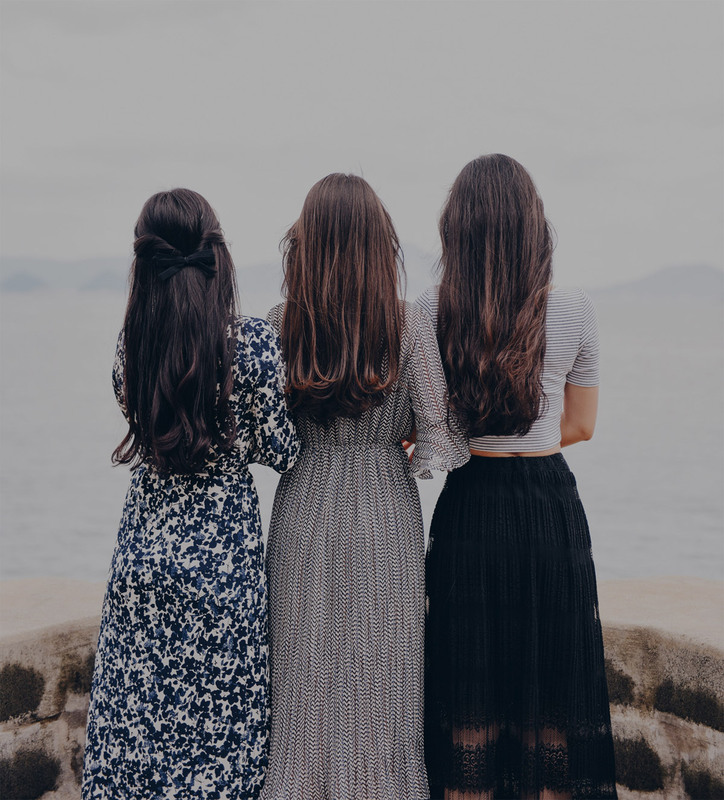 We offer complimentary consultations to assess your hair and determine what extension system will work best for you, pricing, and maintenance required.